C.A.R.F Accredited Assisted Living in the Heart of Pasadena, Arbor Vista Welcomes You. 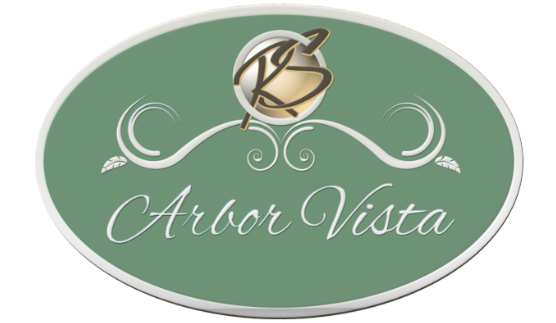 Family owned and operated, Arbor Vista has proudly served the Pasadena Community for more than 25 years. Arbor Vista was founded in 1984 because of a need within our own community to provide seniors with an option for quality care. Our residents are able to remain in their own familiar community and receive support and assistance with their daily living needs. Today Arbor Vista, along with her sister community at Bella Vista, both proudly continue to provide our local seniors with service that meets their needs and exceeds their expectations.